It’s OPEN HOUSE SATURDAY! We are featuring four great properties today. Can’t make it to one of our open houses today? 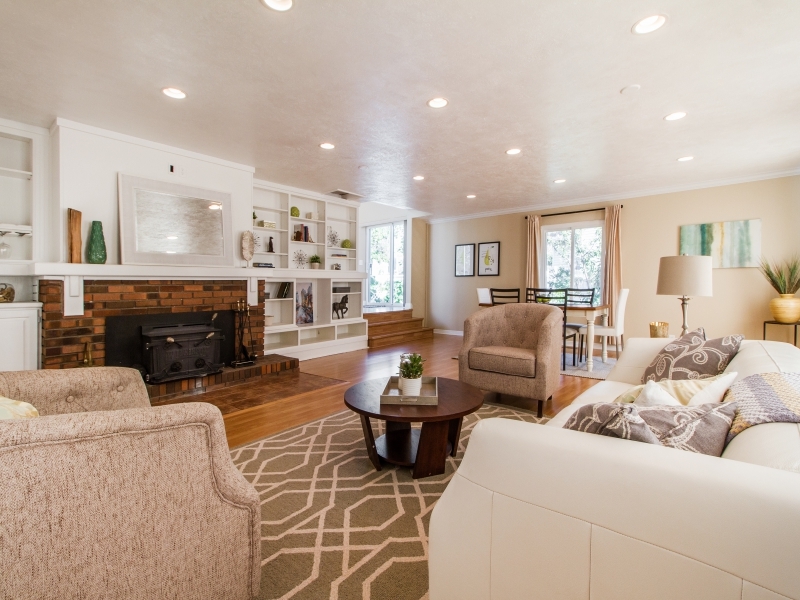 Call Joel Carson for a private tour, 801-673-3333. 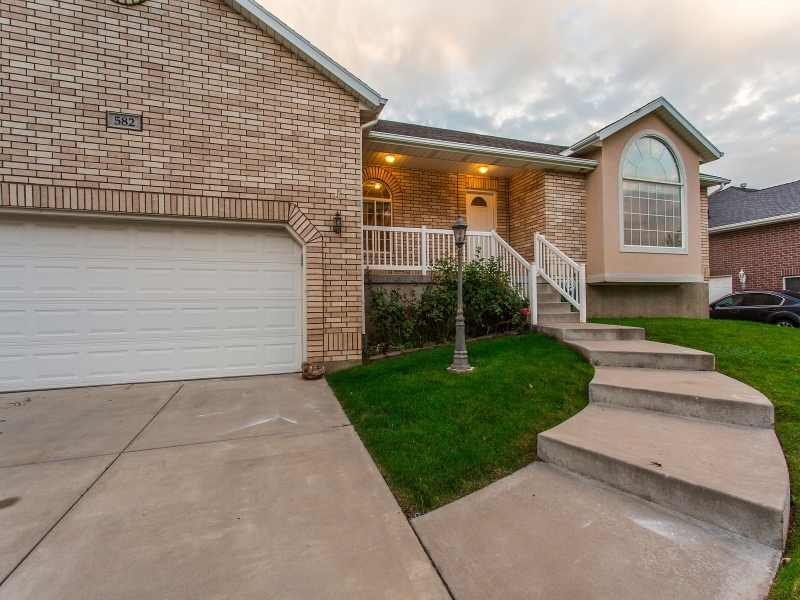 Come see this stunning #Bountiful, #UT #Homeforsale! Give your children and grandchildren the childhood of their dreams. This immaculate 5,600-square-foot family home is designed to nourish creativity, activity and play in a magnificent setting. It is located on more than an acre of prime residential land on a cul-de-sac. Lovingly landscaped, the back yard features a fantasy playground, fire-pit and cascading terraces which lead to walkways that pass by a stream where your family will make memories for a lifetime. The setting is simply mind-blowing. Inside you will find a basketball court beneath the oversized three-car garage. 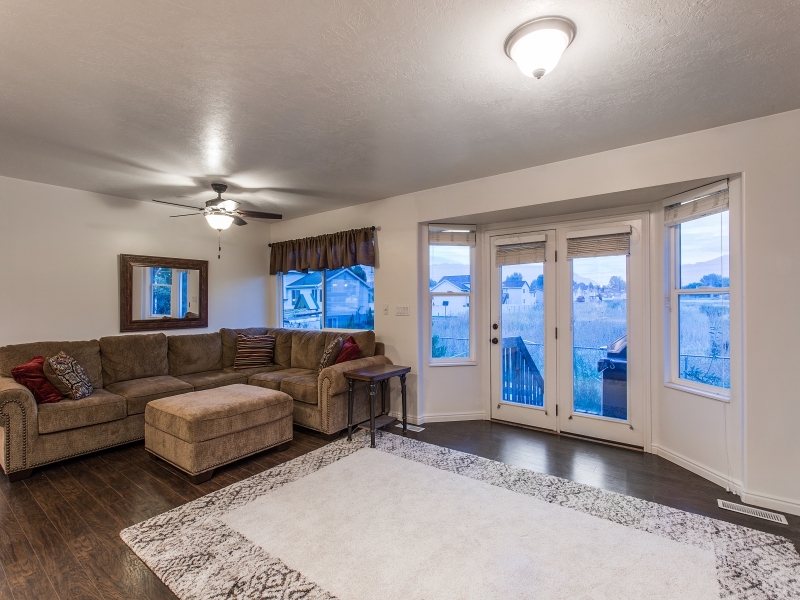 Revel in the brand new carpet throughout this 4-bedroom, 2.5-bath, 2-story East Bountiful beauty. At night, when the kids are finally asleep, you can rest and watch the magnificent sunset low over the Great Salt Lake. Call us to get your new country life in the city started today. Please join us for an open house on Saturday, Sept. 26, 11 a.m. to 1 p.m.! Life in the suburbs is sweet! 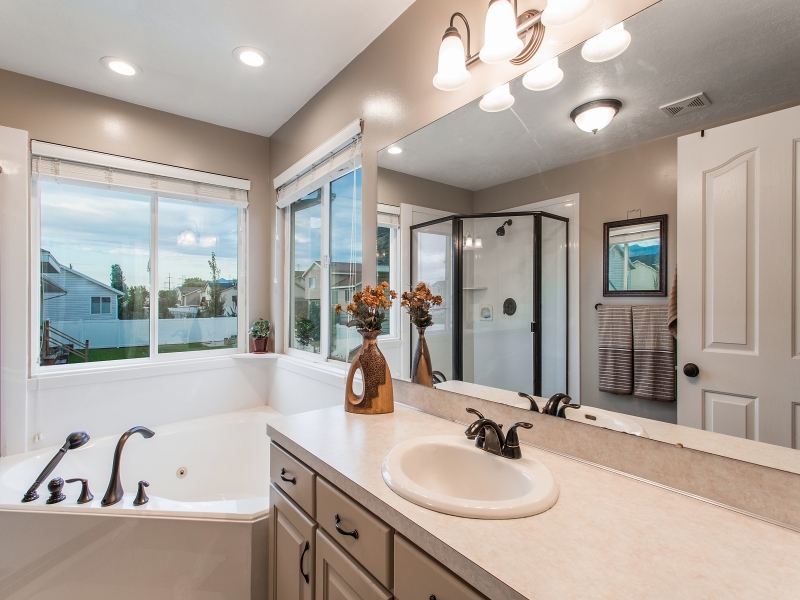 Leave your busy work day behind and come home to serene West Point, Utah on the shore of the Great Salt Lake. This stunning rambler even features a convenient walkout basement. With 3,766 square feet you can spread out, relax and settle into a rural lifestyle. You’ll love the beautiful hardwood floors! With 5 bedrooms and 4 bathrooms there’s plenty of room for your large family. Gather in front of the fireplace glow during cold winter nights. You’ll love the durable brick/aluminum exterior of this attractive home with a 3-car attached garage and the perfect spot for RV parking. The lovely open porch is a great place to sip lemonade in the summer. We could go on and on, but why don’t you come see this one for yourself? Call for a showing today. OPEN HOUSE TODAY, Sept. 19, 11 a.m. – 1 p.m.
Wide-open spaces! Located on a quiet cul-de-sac in the Stone Gate Community, this pristine home is perfect for any family. 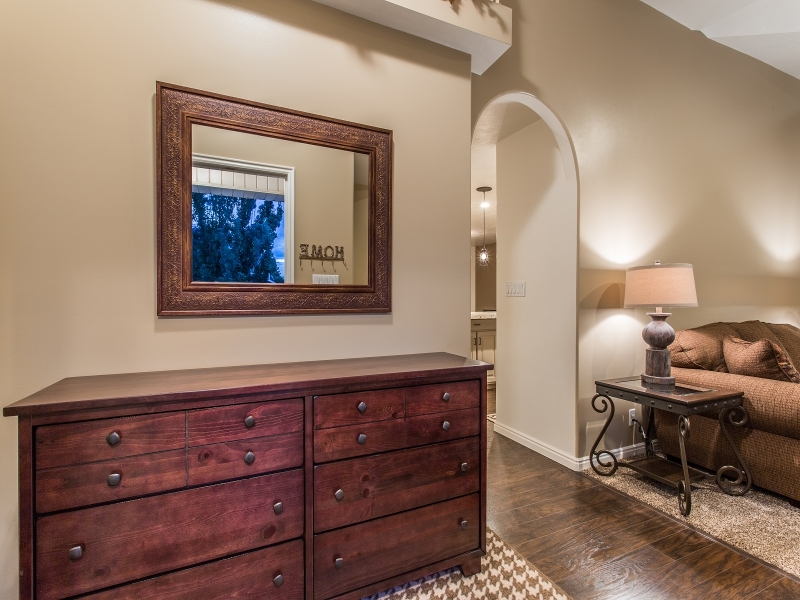 With 6 bedrooms, 4 bathrooms and 3 family rooms you will enjoy the stylish open floor plan. 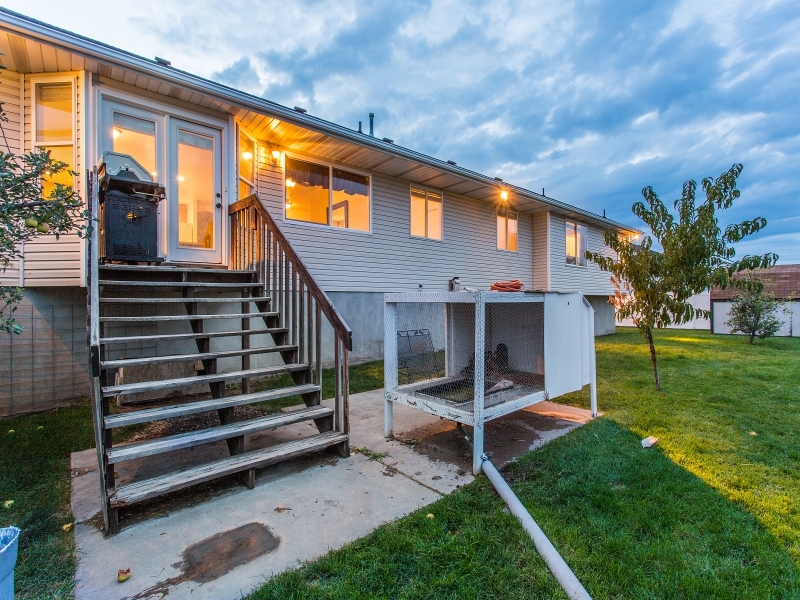 Double-pane windows throughout all three floors increase energy efficiency. Engineered hardwood floors create an elegant ambiance. The floors are durable and so easy to clean. 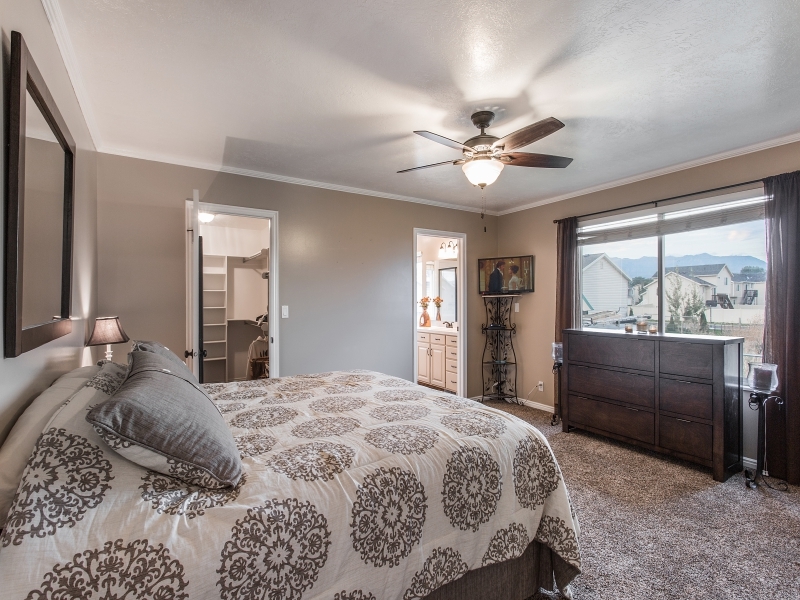 The large master bedroom features a luxury bath with a separate tub and shower. The walk-in closet is to die for! 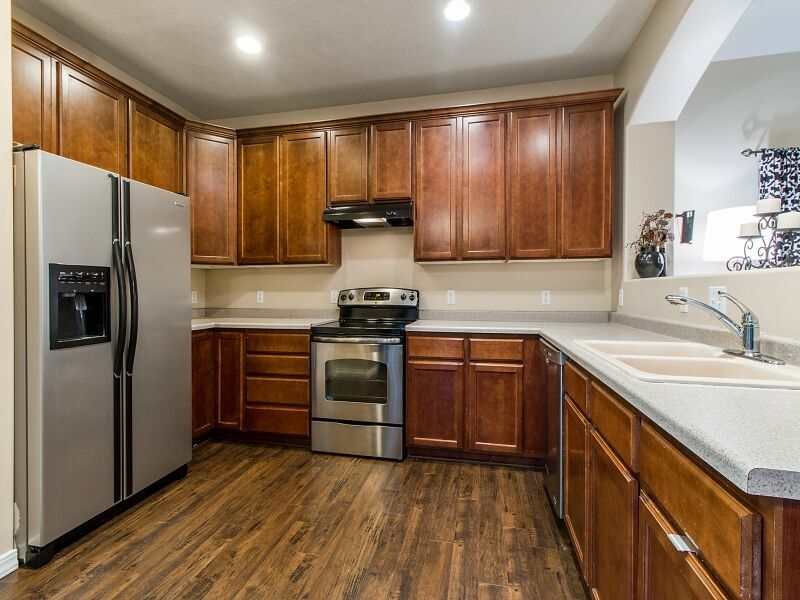 You’re going to love the large kitchen with plenty of counter space, a built-in dishwasher, disposal and free-standing range. Storage throughout will help keep your new home clutter free! Central heating and air offer perfect climate control. The yard is fully-landscaped and fenced! A quality sprinkler system makes this yard simple to maintain. Curb and gutter is already installed. Relax on the covered patio and just watch your garden grow! Call for your showing today. Saturday, Sept. 12, 11 a.m. to 1 p.m. Prefer a private showing? Call 801-673-3333 or 801-455-5555 today!